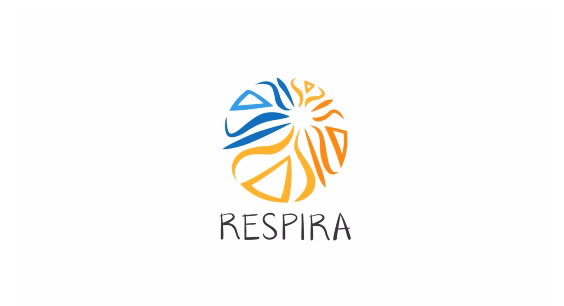 BREATHE in Education (RESPIRA en Educación) is an innovative school intervention program that introduces mindfulness practice into Colombian public and private schools in order to foster social and emotional learning and promote teacher and student wellbeing. The program improves education quality in terms of creating a peaceful school climate as well as having a positive impact on academic achievement, particularly for children and youth affected by any type of violence, including the armed conflict. RESPIRA contributes directly to the core objectives defined by Colombia’s law regarding School Violence and Promotion of Peaceful Relations (Law 1620 from 2013) and offers a concrete pedagogical tool to support peacebuilding in society. The program has its own train-the-trainers course for RESPIRA facilitators to ensure the highest standards of implementation. Between 2014 and 2016, the program has been implemented in about 30 schools in five regions of the country; Tumaco (Nariño), Tambo and Patía (Cauca), Cali, Medellin and Bogota. A scientific evaluation led by Los Andes University in Bogota demonstrated significant impacts both on participating teachers and students compared to the control group, including higher levels of attention, a reduction in symptoms of anxiety and depression, improved emotion regulation (particularly anger management), a reduction in reactive aggression and an increase in active listening, among others. The BREATHE in Education program was designed in cooperation with Save the Children and, in some regions (Cauca and Nariño), it is implemented in partnership with this organization.